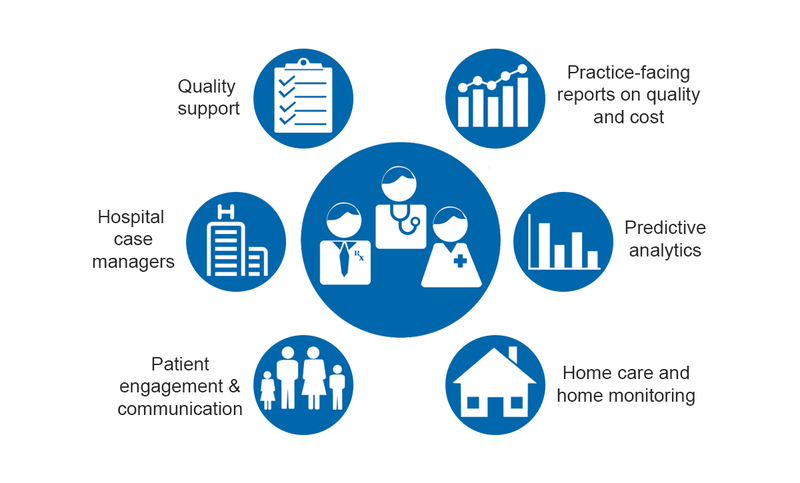 To be successful at population health management, we focus strategic initiatives at the different points across the care continuum. Rollover the different points of care for more details. 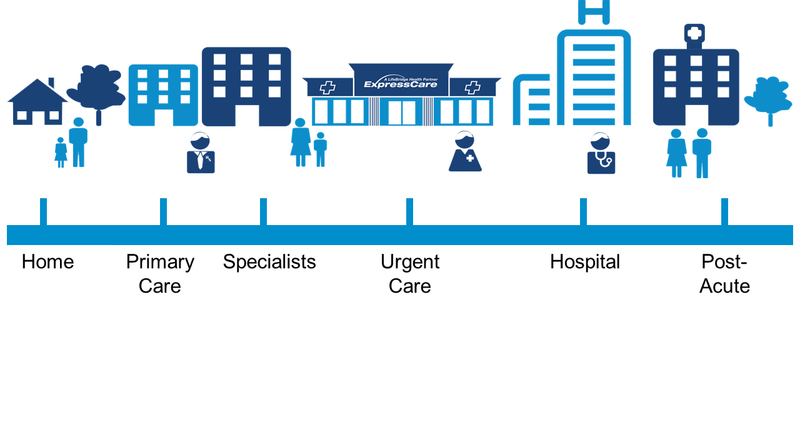 LifeBridge ACO supports our primary care practices with key infrastructure and services. Download the Model of Care (PDF). View information on a variety of quality measures, their importance and documentation videos on each.